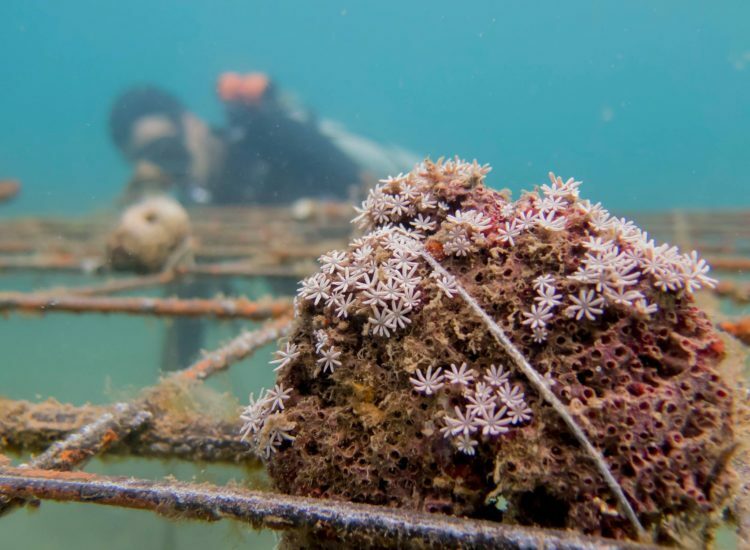 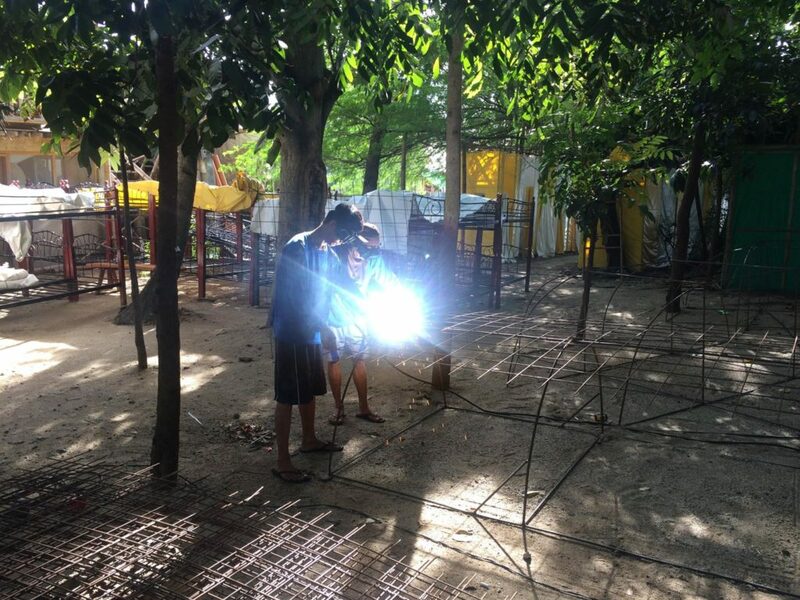 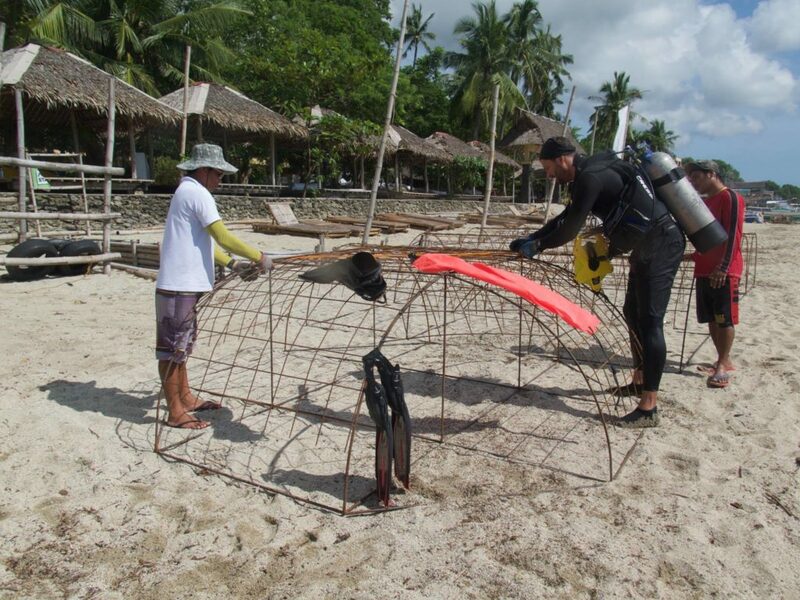 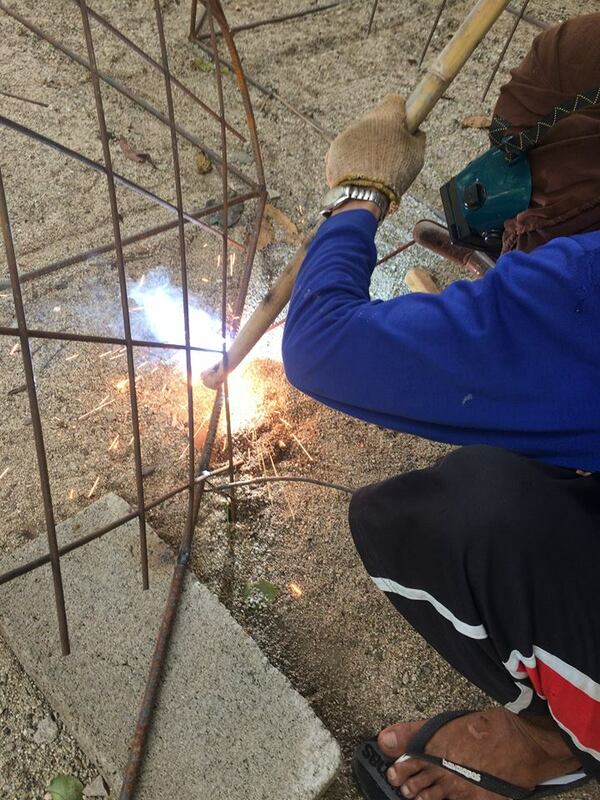 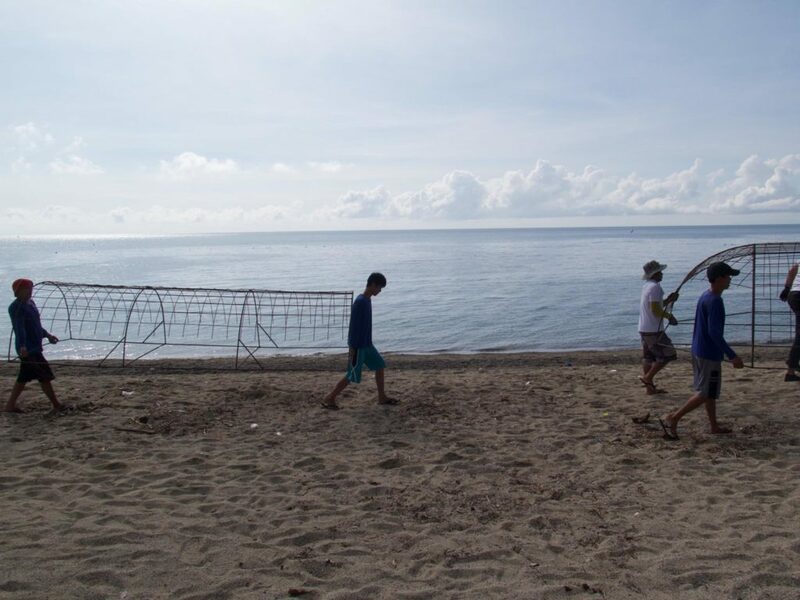 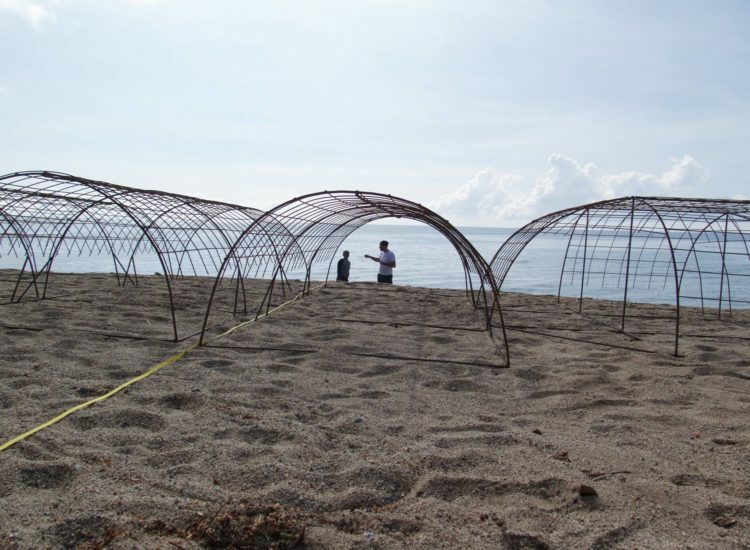 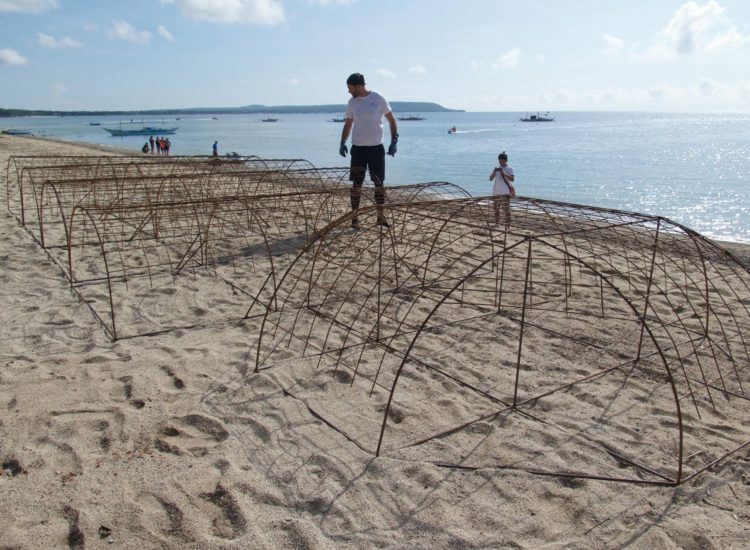 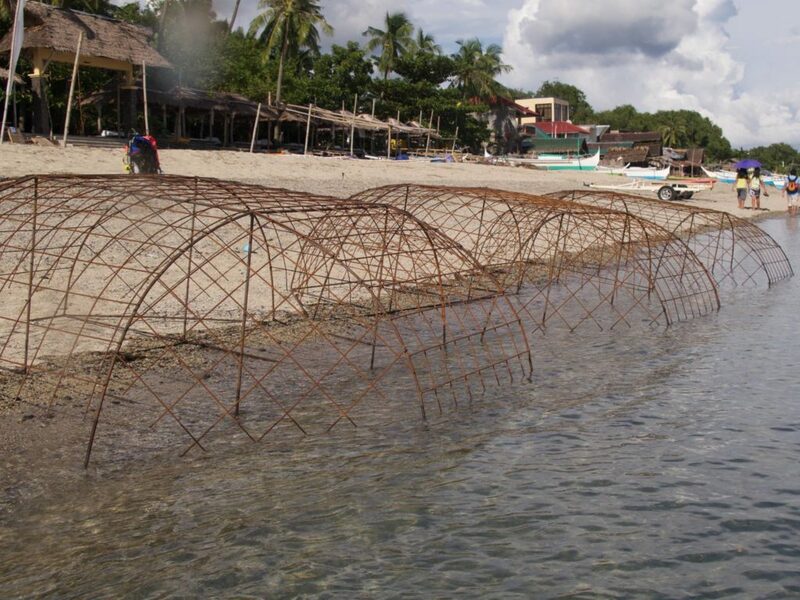 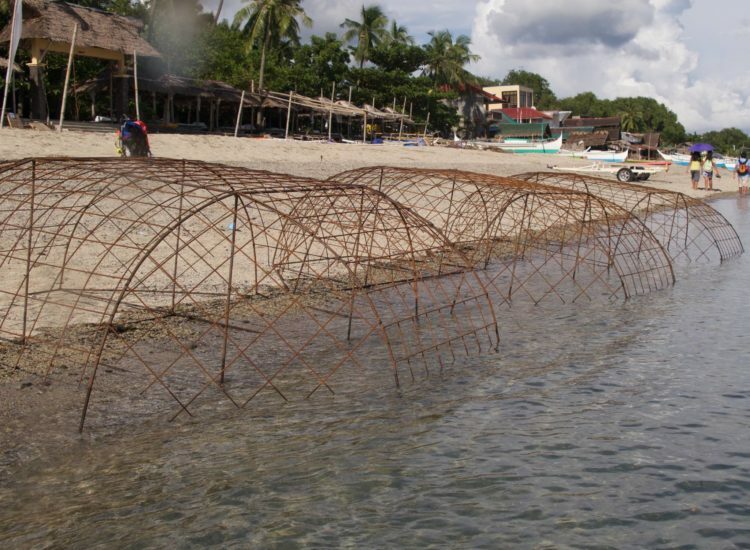 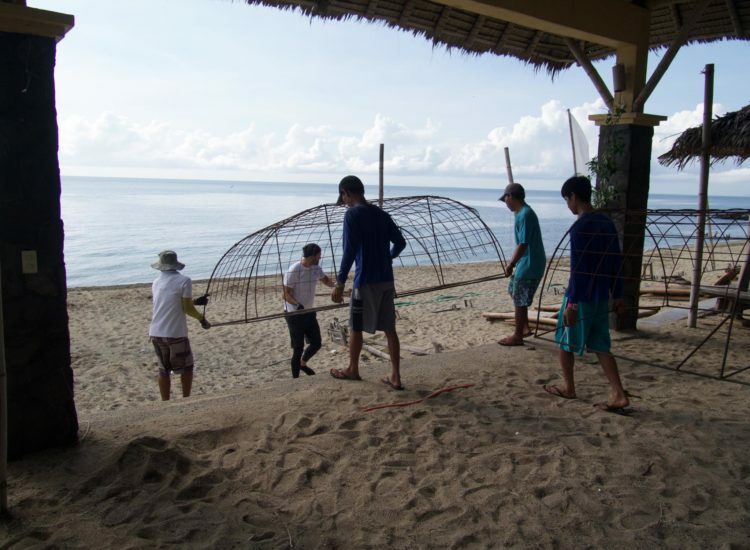 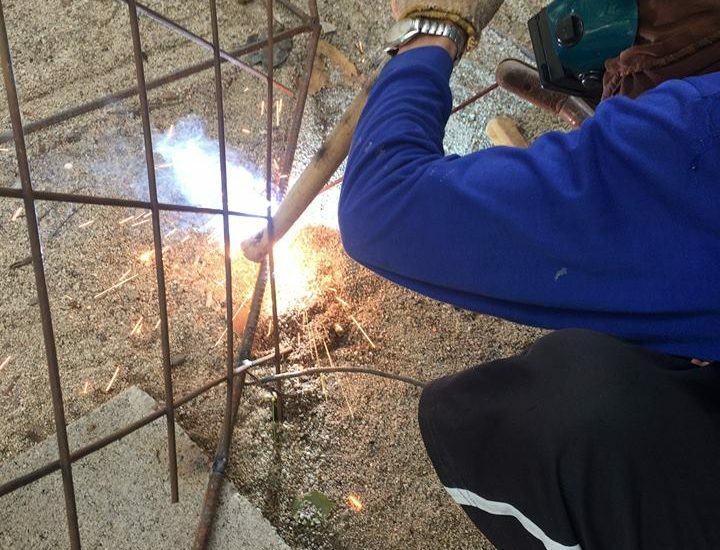 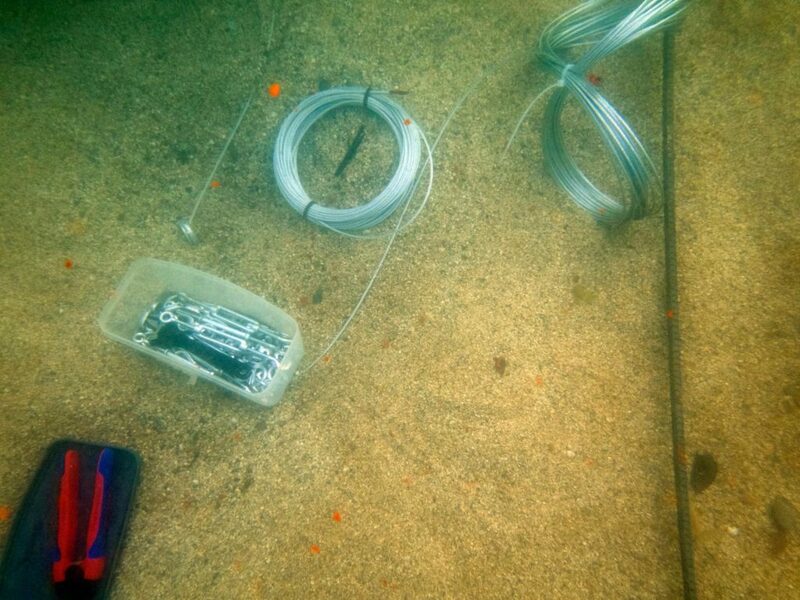 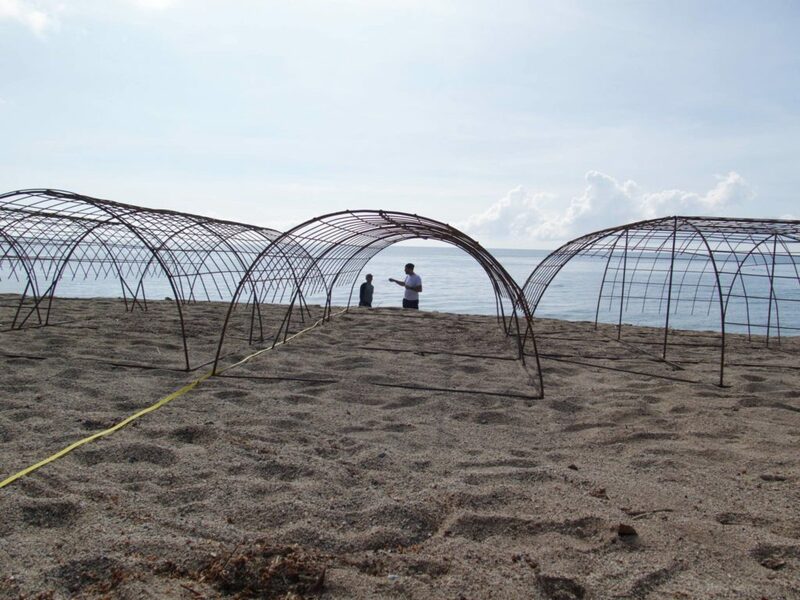 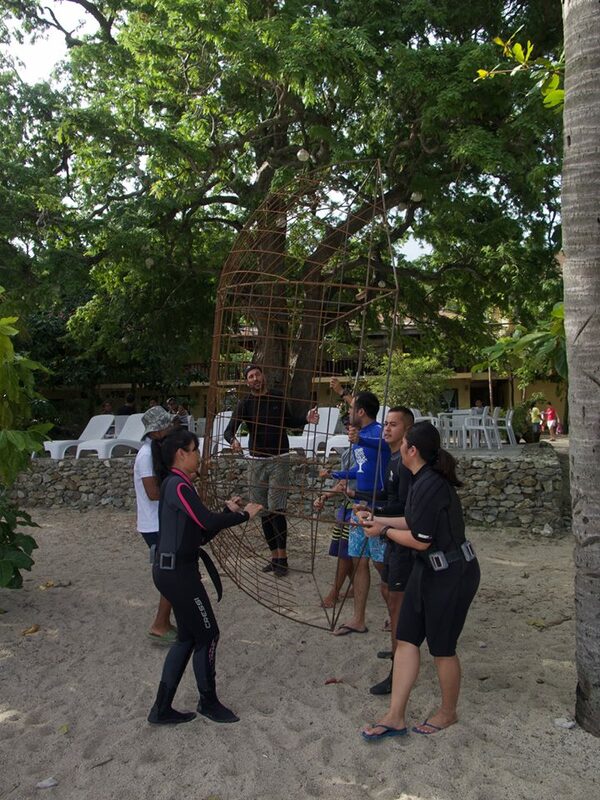 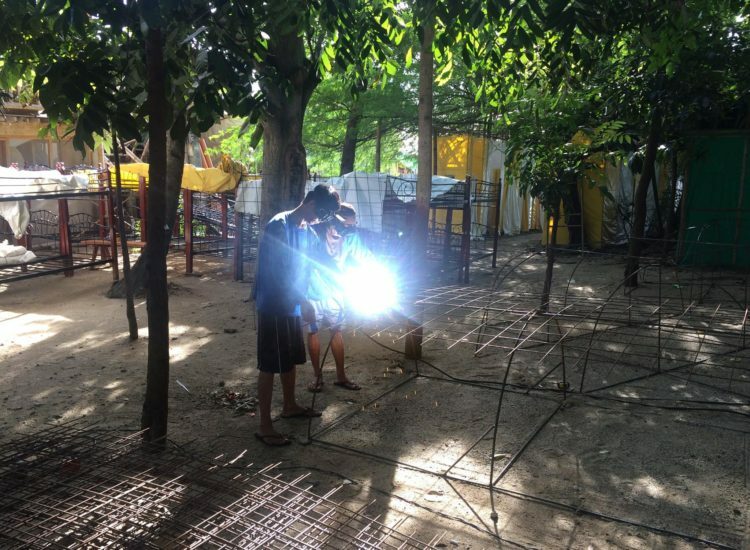 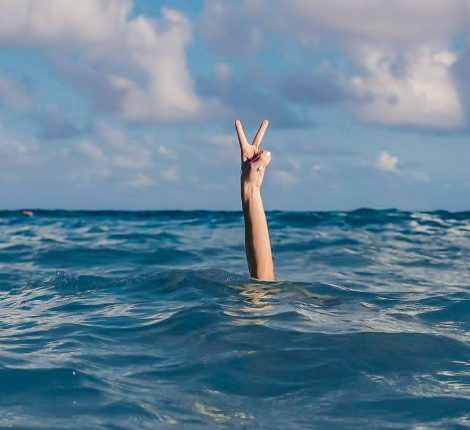 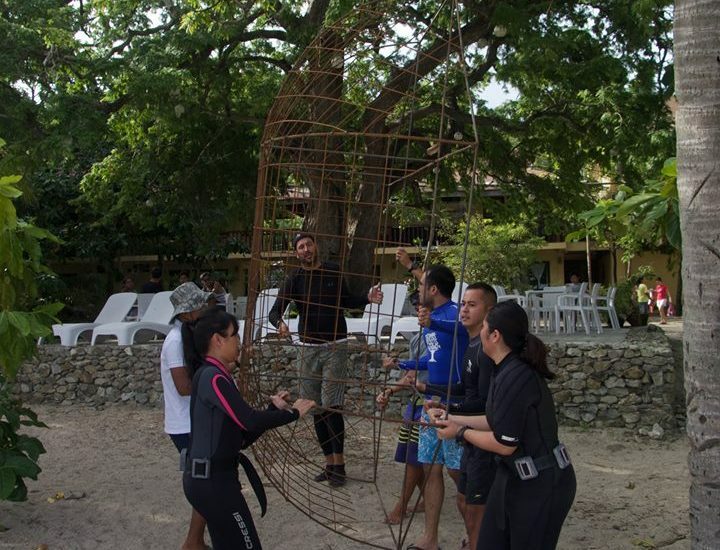 Coralive.org has partnered with La Luz Beach Resort in San Juan, Batangas in the Philippines and is working on coral structures that will be placed in front of the resort. 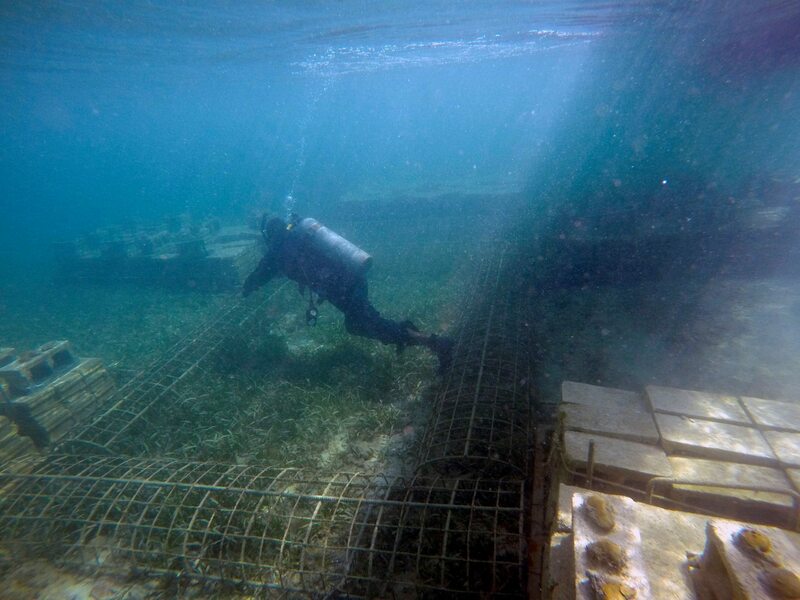 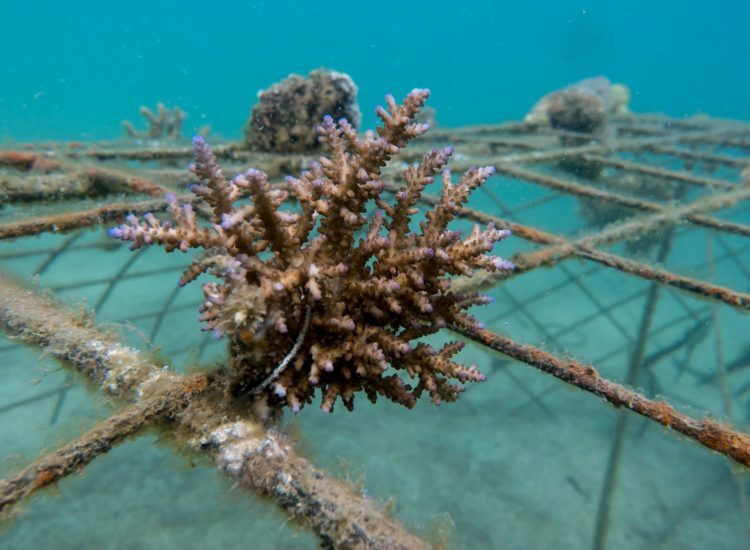 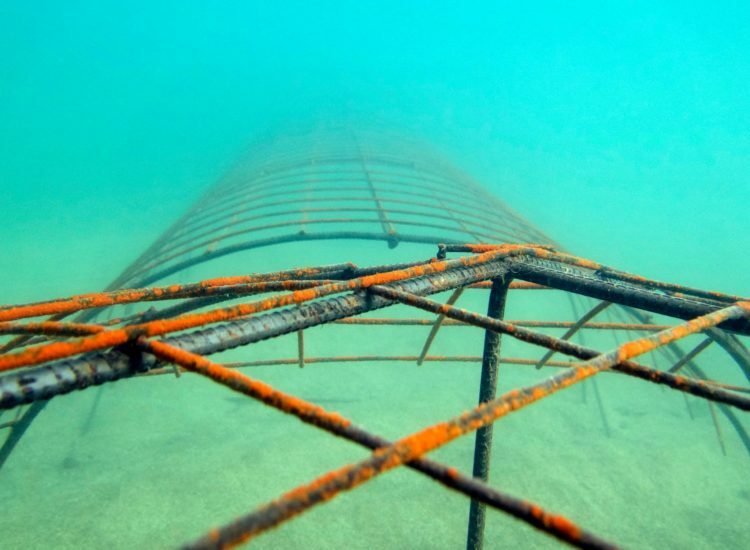 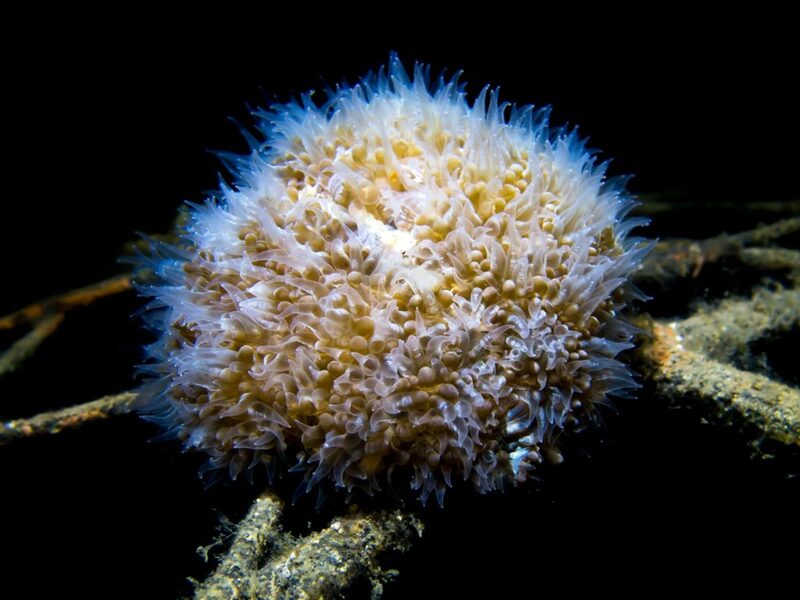 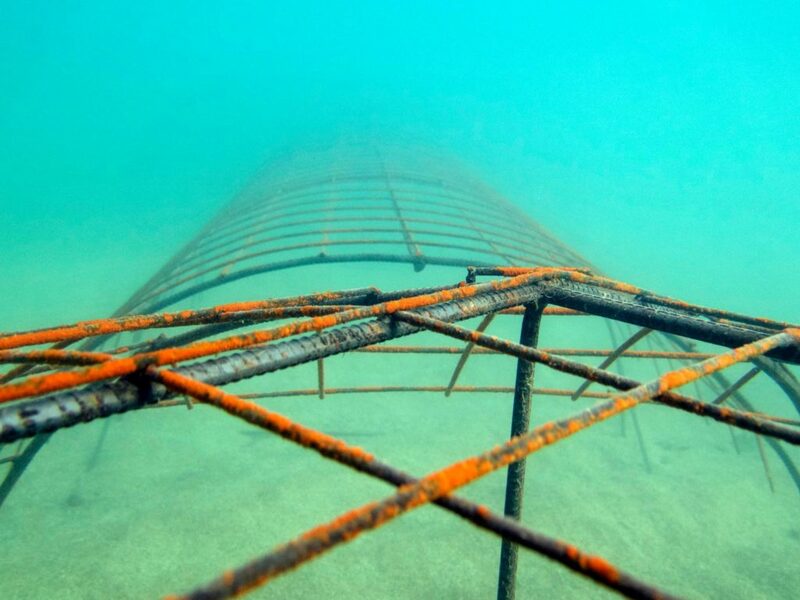 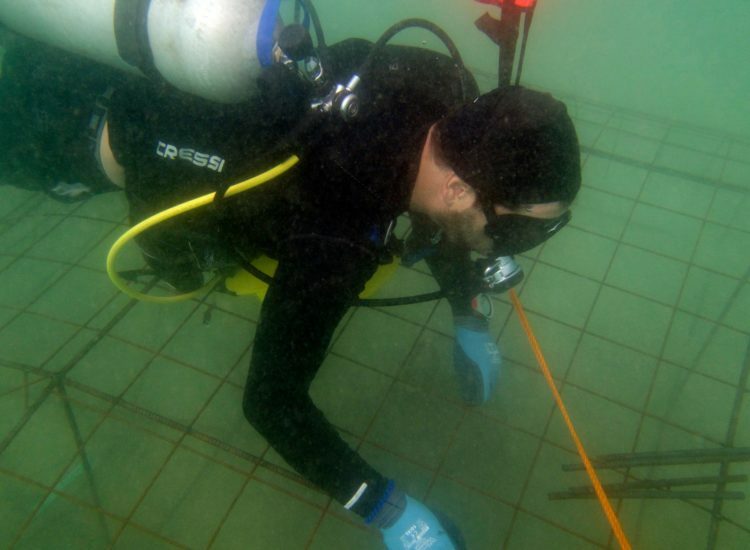 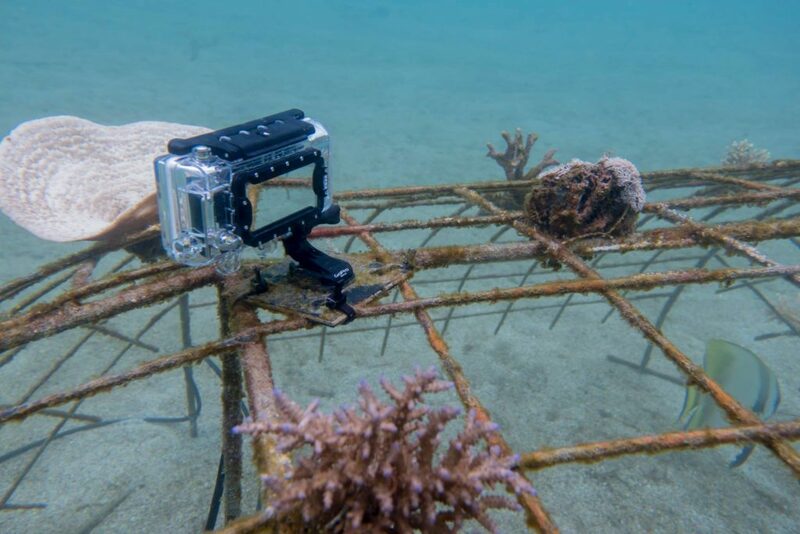 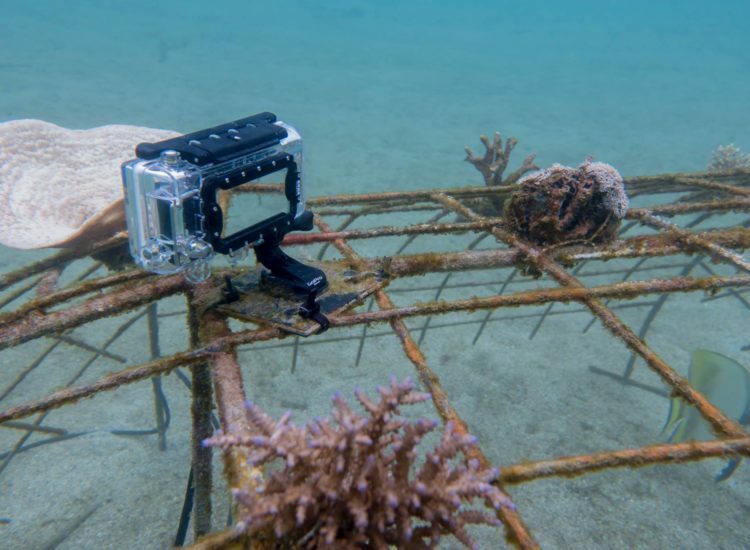 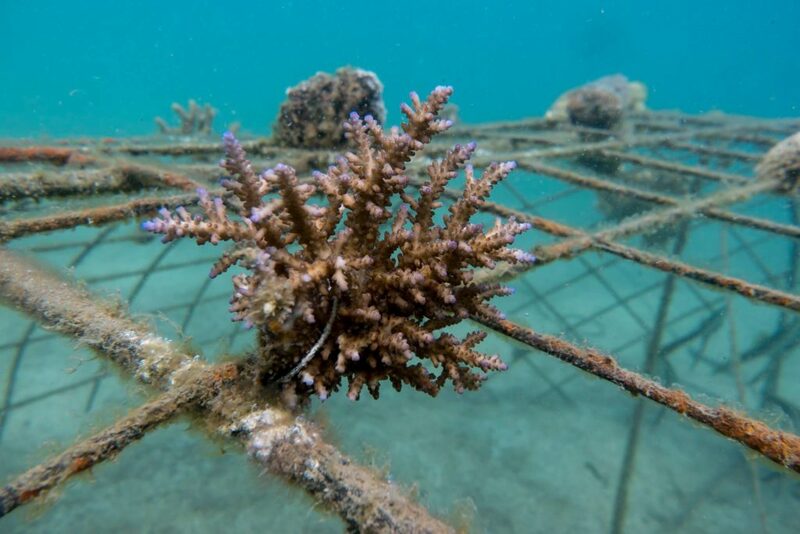 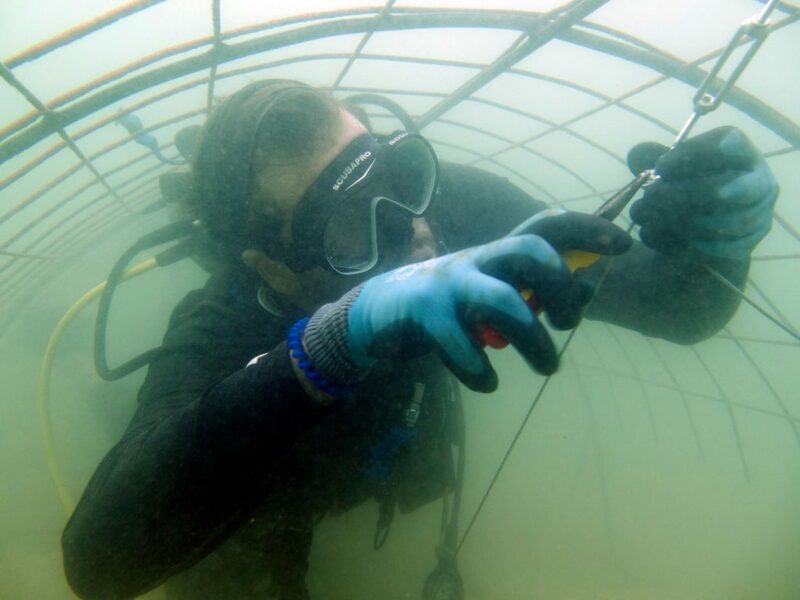 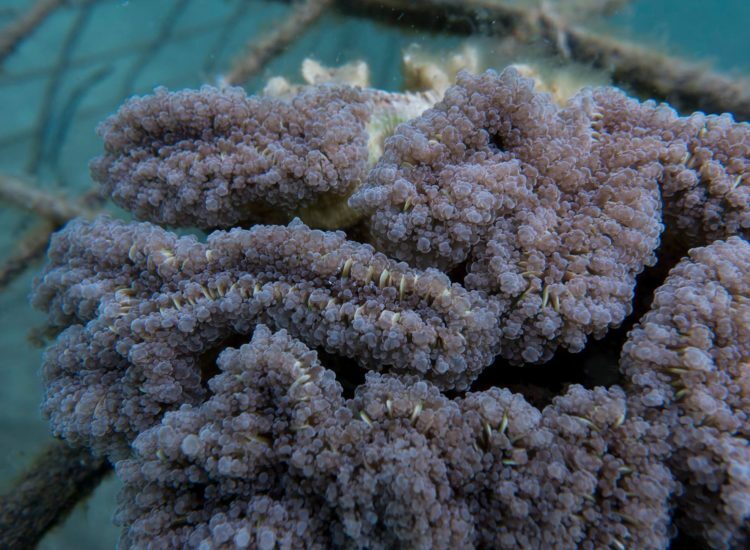 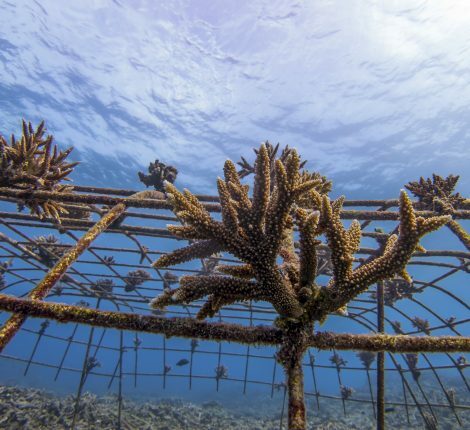 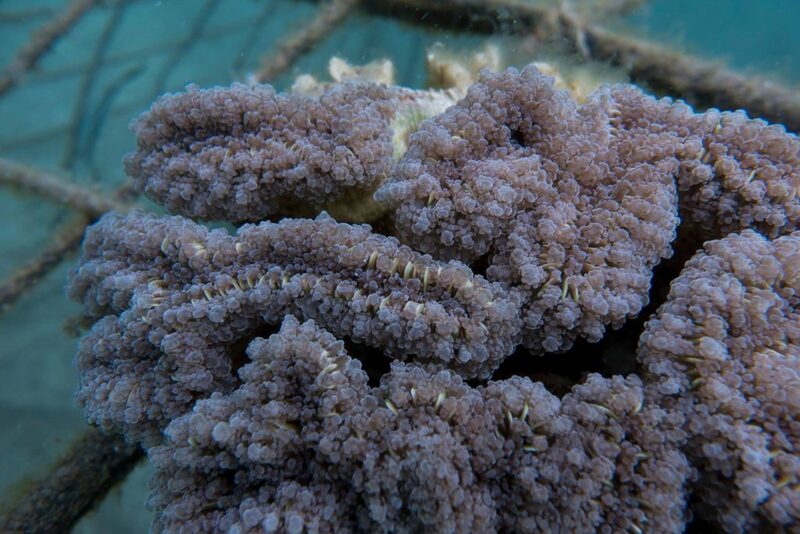 Consisting of tunnel and dome shaped steel frames, the coral structures will have an area of about 150m2. 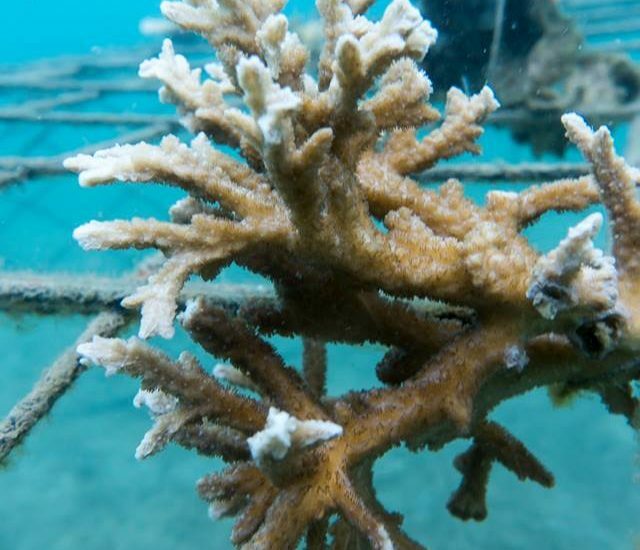 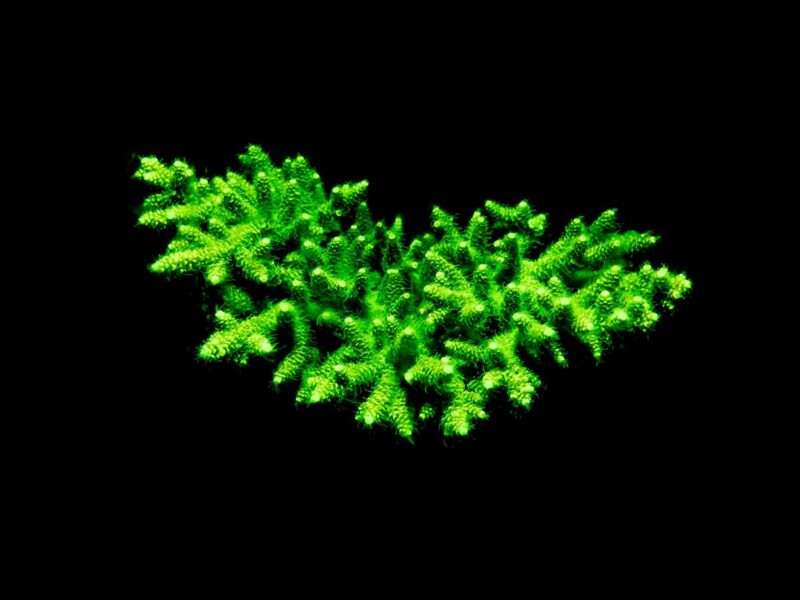 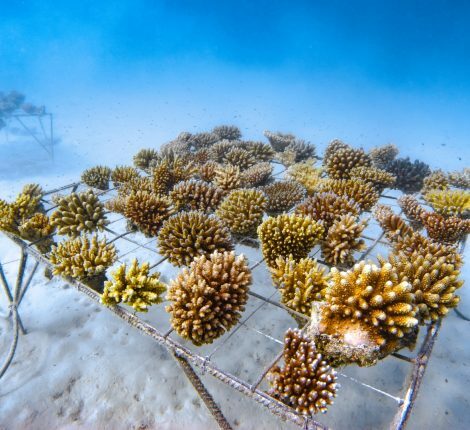 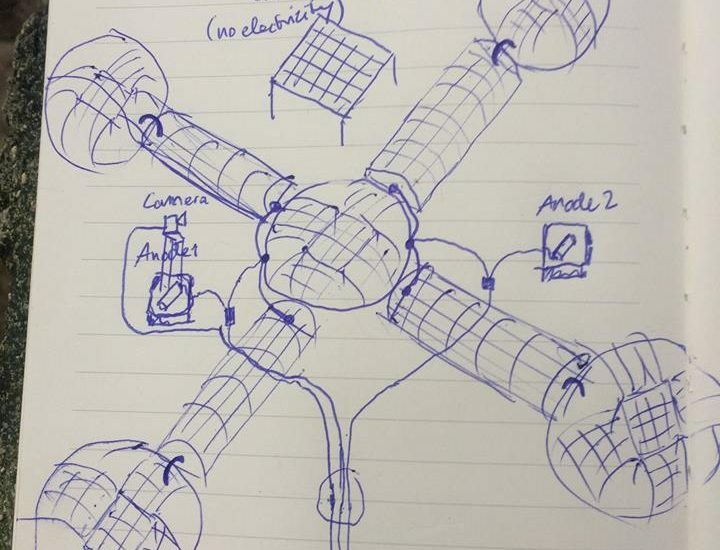 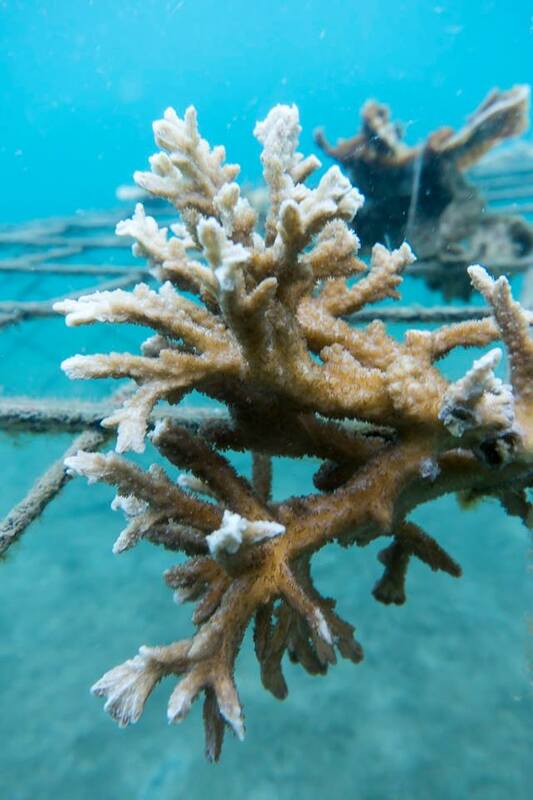 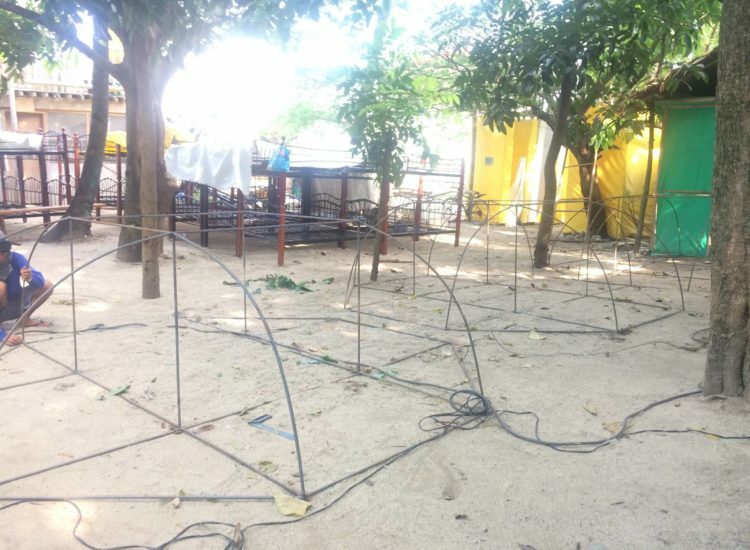 These structures will be electrified to generate the mineral accretion process which will support coral growth and resilience. 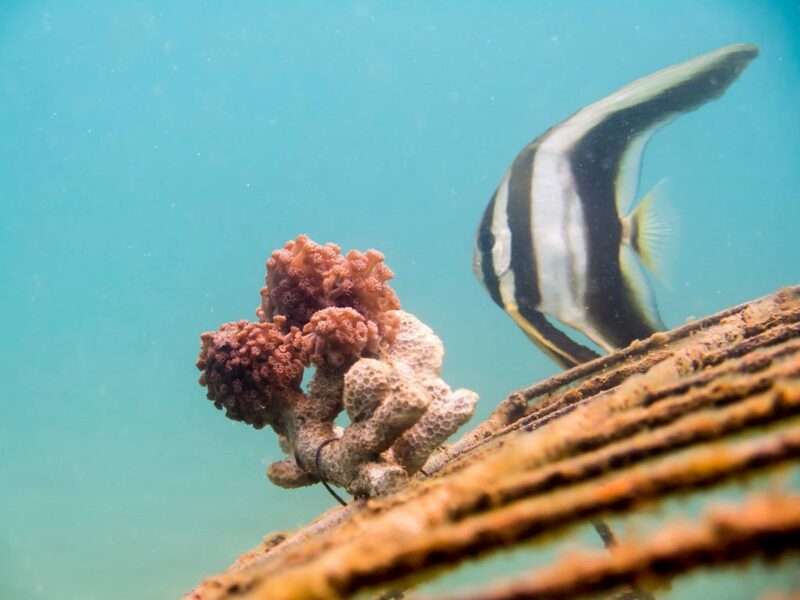 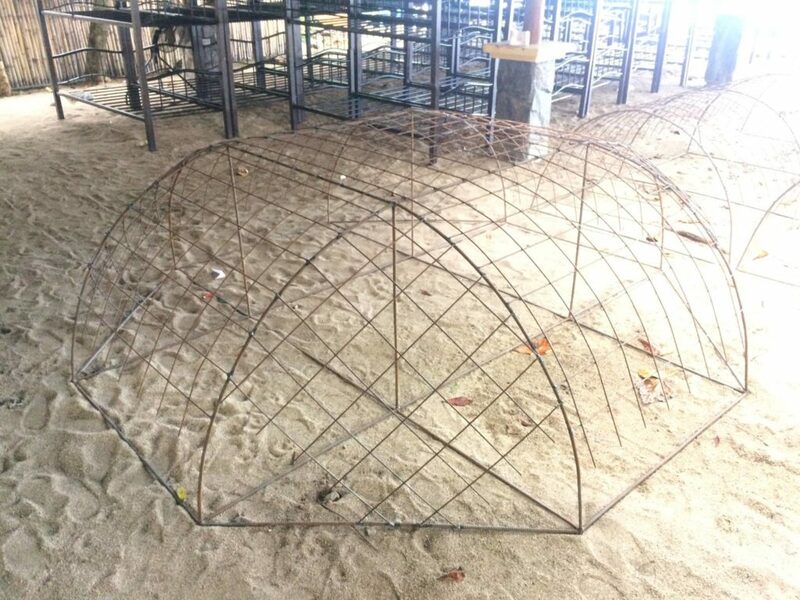 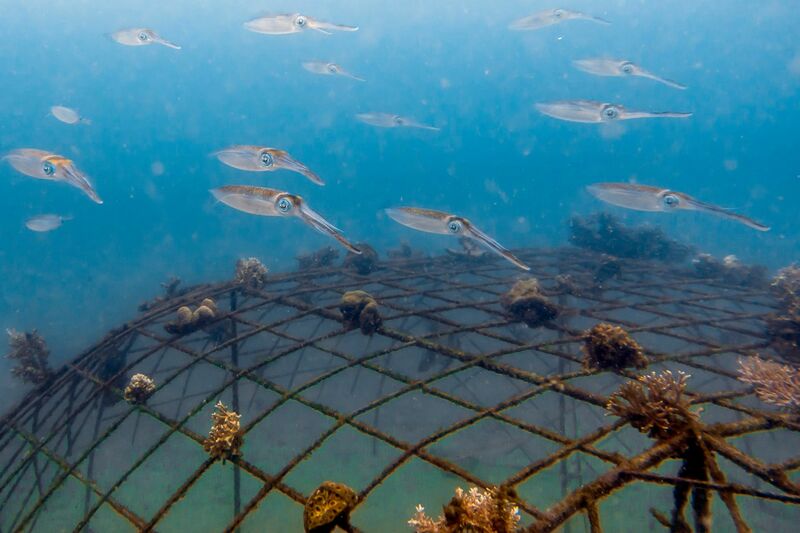 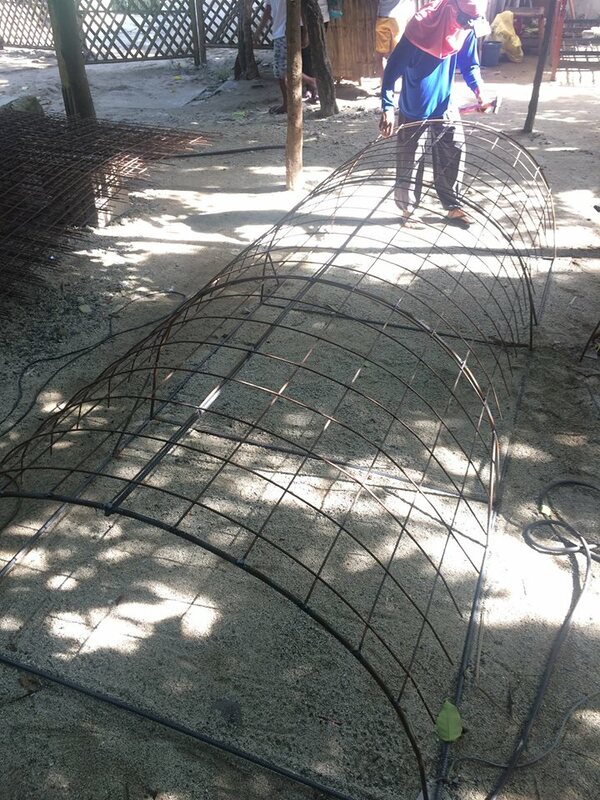 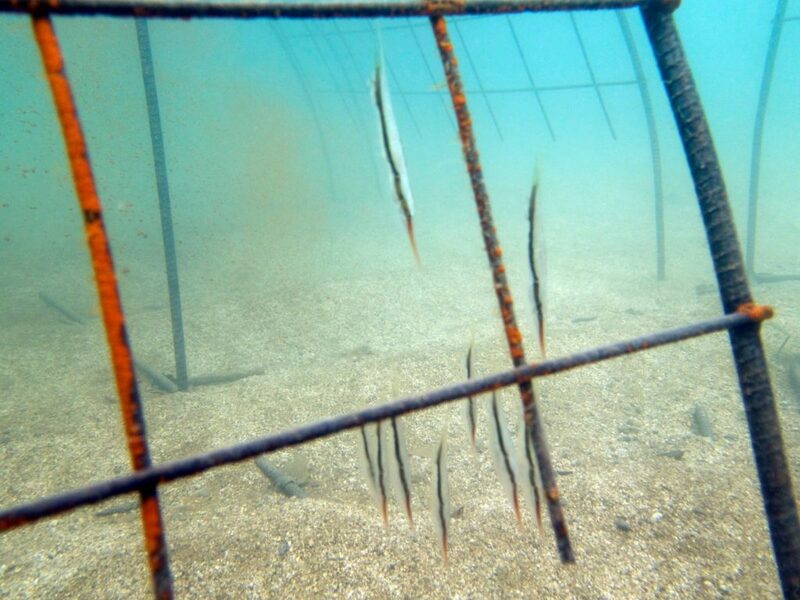 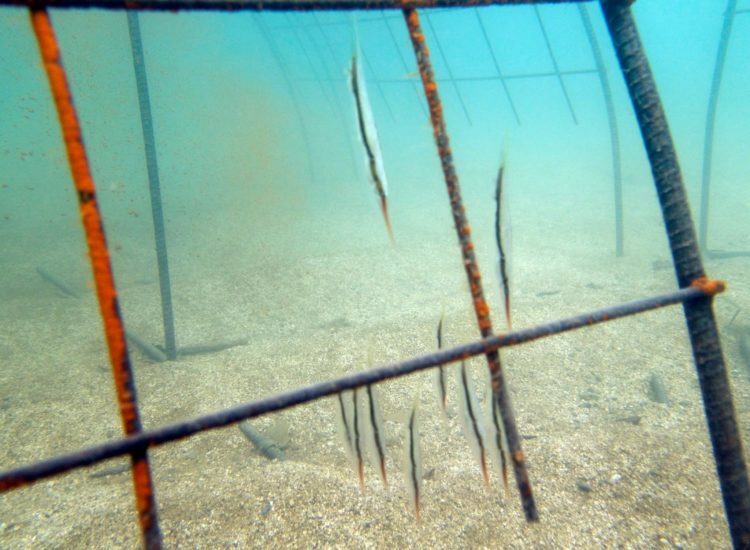 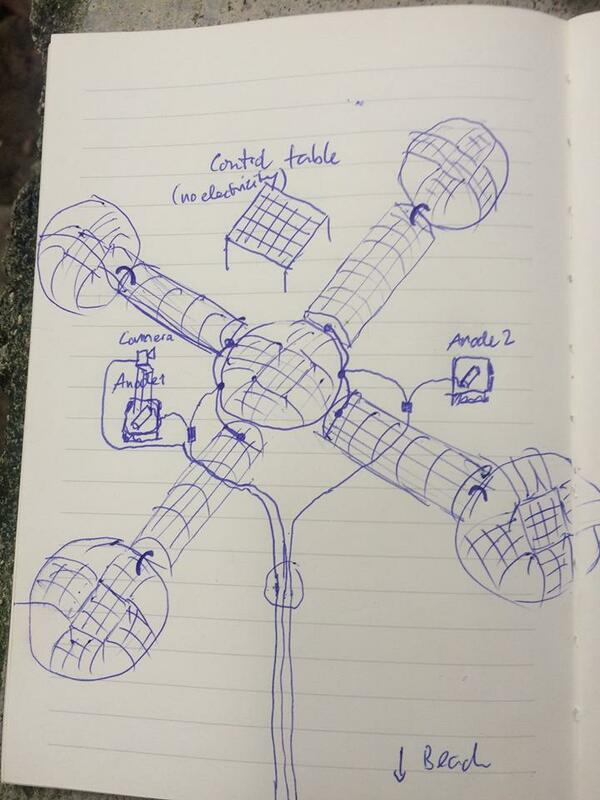 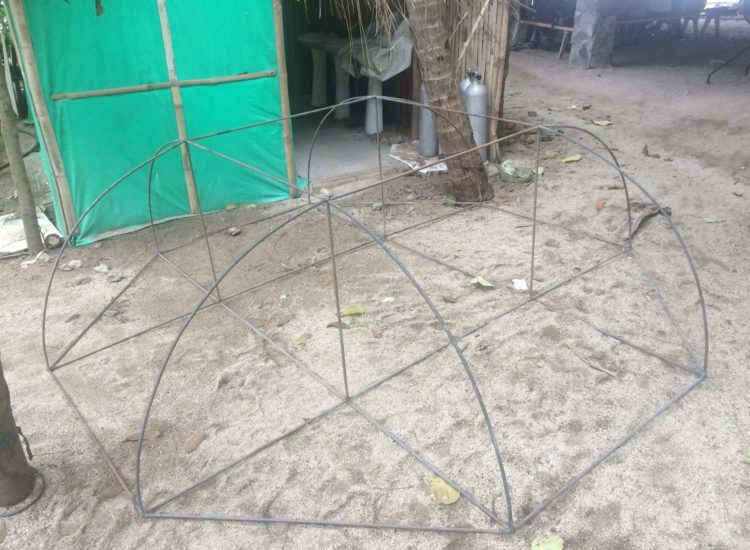 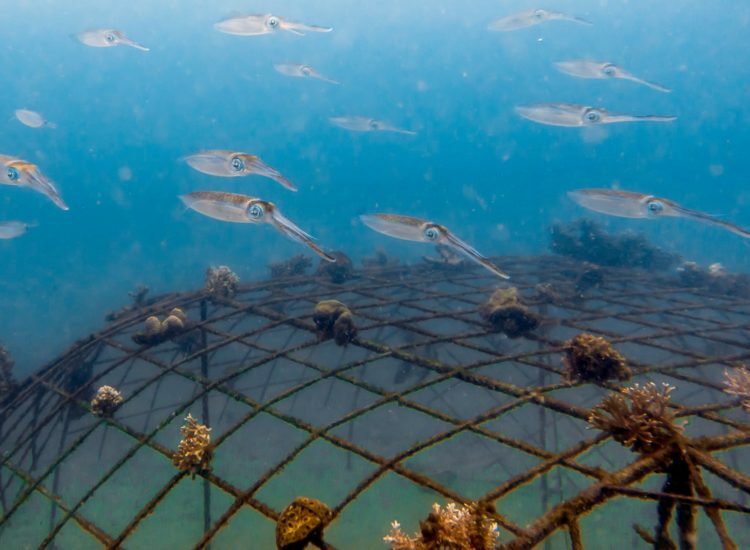 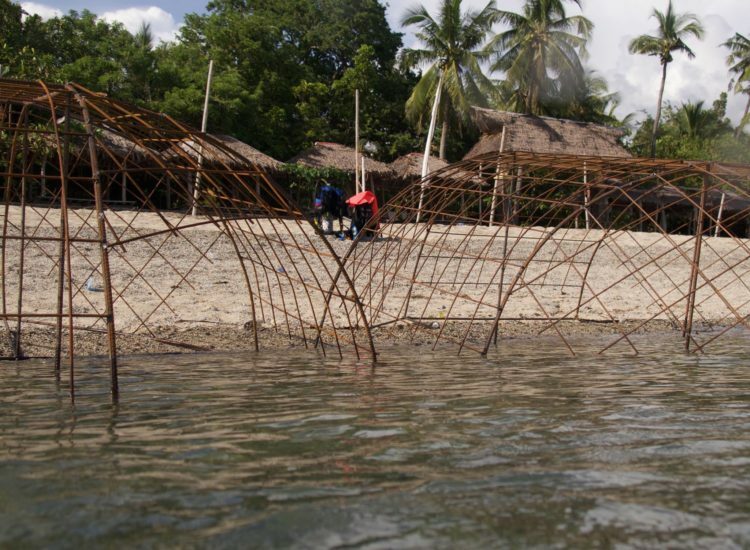 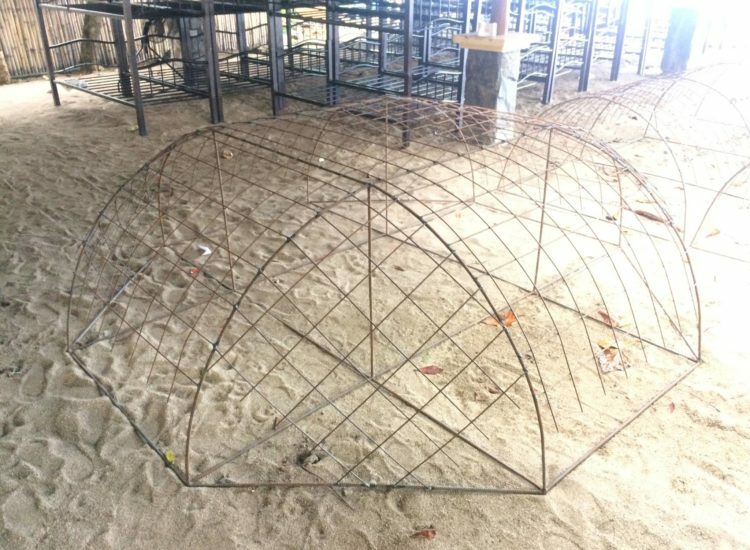 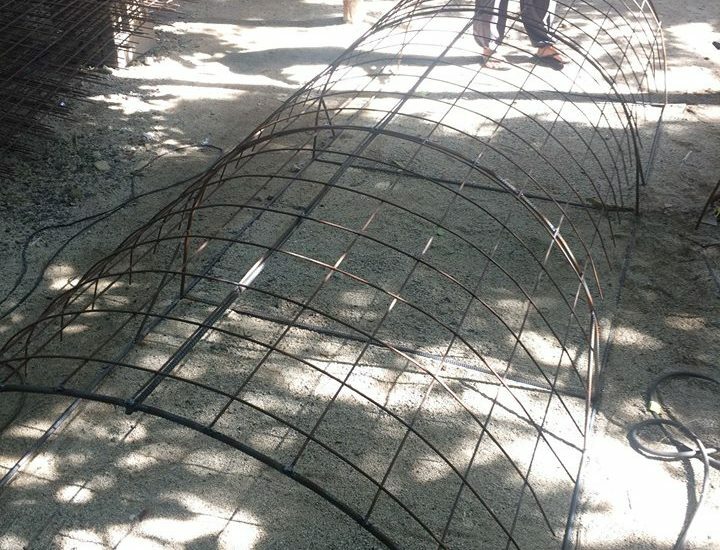 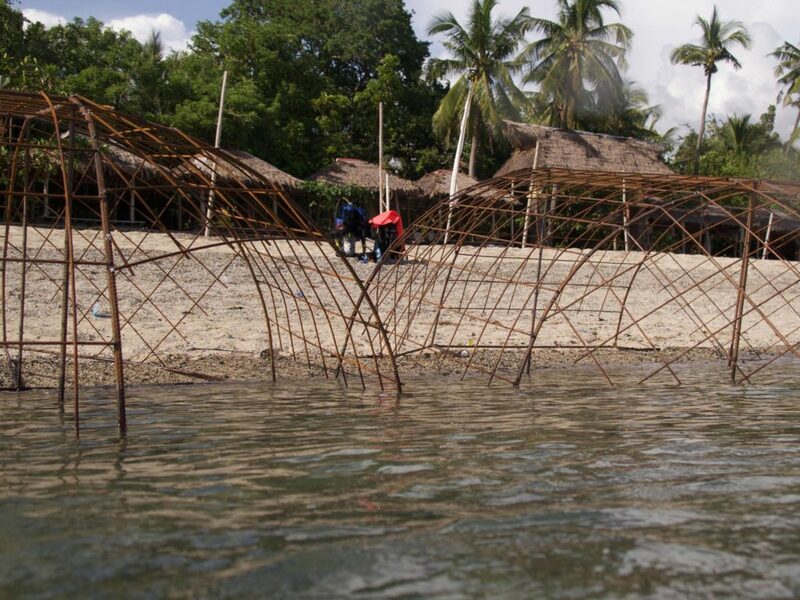 These structures will also be interconnected to create enough volume to provide fish and other marine species shelter and space to reproduce and eventually generate a spillover effect outside the La Luz’s protected area.